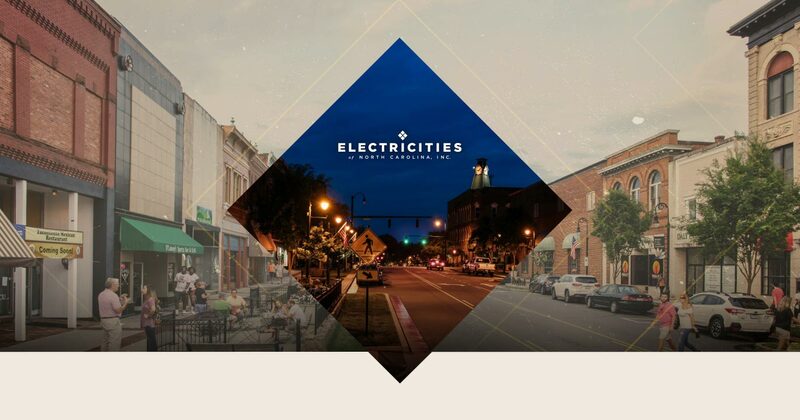 ElectriCities is a member organization that serves public power communities. “Public power” means a community owns and operates its own electric utility, distributing energy to its residents. That local ownership provides significant benefits within the community. There are over 2,000 public power communities in the United States, with more than 70 in North Carolina alone. 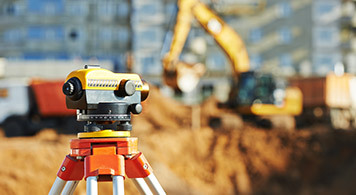 We work with our member communities to identify shell buildings and shovel-ready sites that are ready for economic development projects. Our goal is to help these communities attract the right businesses to support their economic growth. Brand strategy and creative services to help our members spread their messages. 2019 ElectriCities Annual Conference, August 12-14 at Kingsmill Resort in Williamsburg, VA.
Today’s leading utilities are playing an integral role in the future prosperity of the communities they serve. They’re busy tailoring energy solutions to match the evolving requirements of the 21st century businesses that locations covet as engines of sustainable growth. North Carolina, South Carolina, and Virginia since 1965.